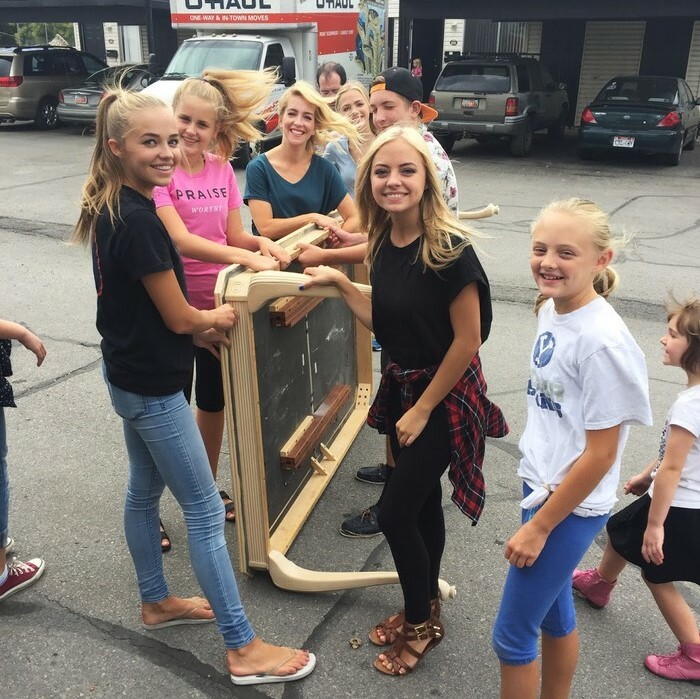 Read the latest news, events and goings on of Deseret Book. Watch her new music video now! Meet Madilyn Paige, one of today’s biggest Latter-day Saint pop singer-songwriters. Madilyn devotes her talent to youth and young adults, hoping her inspirational messages will help them see their true worth. Madilyn’s pitch-perfect vocals, original songwriting abilities, and genuine personality make her the role model we want for ourselves and others. From her love of photography to her hatred of spiders, Madilyn’s relatable nature makes it easy for everyone to feel like her friend. After living in Japan for a brief period as a young child, Madilyn returned to Provo, Utah, where she primarily grew up. Upon returning to the United States, she started focusing more on songwriting and her music career. Madilyn has stated that inspiration for some of her music comes from the struggles she faced as a teenager, including issues of self-worth, positivity, and learning not to compare herself to others. 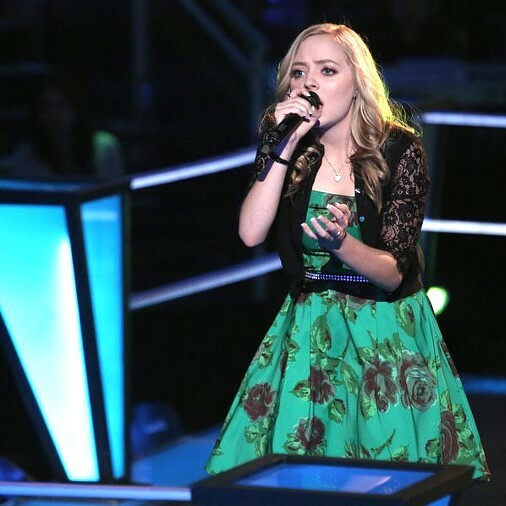 In 2014, at the age of 16, Madilyn appeared on season six of NBC’s The Voice. She was eventually selected for coach Blake Shelton’s team and became a top-20 finalist before being eliminated. Madilyn found strength to stand up for her beliefs during her experience on The Voice. When other contestants would drink or smoke after performances or costume designers would present her with immodest clothing options, she upheld her standards and values. Using the experiences she gained from The Voice, Madilyn has been able to use her influence for good. She enjoys speaking and singing at Young Women camps and church firesides as well as being a presenter at Time Out for Women and Time Out for Girls, a Latter-day Saint event meant to inspire and uplift women of all faiths. In 2015, Time Out for Women participated in The Connections Project. Many of the Utah-based TOFW and TOFG staff, presenters, and their families helped resettle a refugee family relocating to Utah. Madilyn, as one of the presenters helping with this project, joined this group of women, along with her mom and sisters, in helping reestablish this family in their new home. Madilyn continues her relationship with Time Out for Women and Time Out for Girls by speaking at their events in locations around the world. Another one of the great opportunities that comes with her position of influence is the ability to pair up with others in fighting a force for good. In Madilyn’s case, that has meant a friendship with another singing competition sensation, fellow Latter-day Saint artist David Archuleta. Madilyn and David became fast friends when he recruited her to sing the song “Seasons” with him. 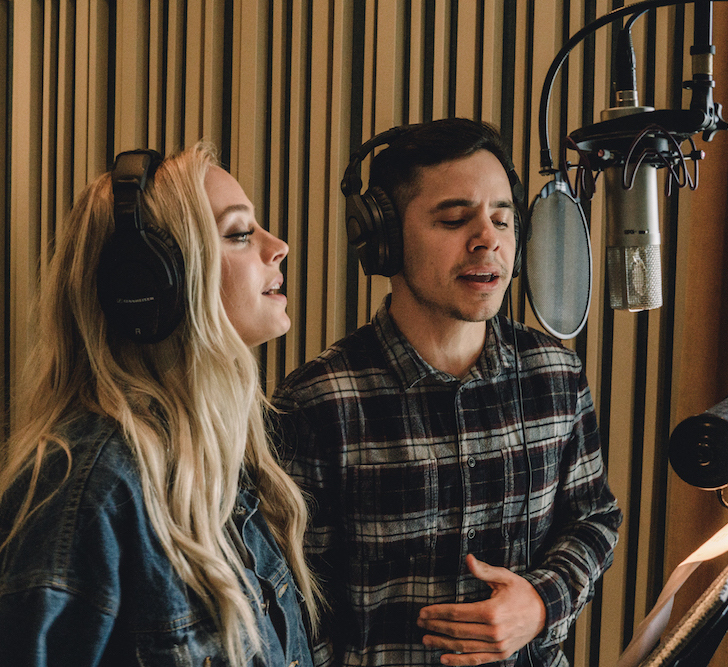 Because of David’s time on American Idol in 2008 and Madilyn’s time on The Voice, they were able to relate to each other on a level no one else could. 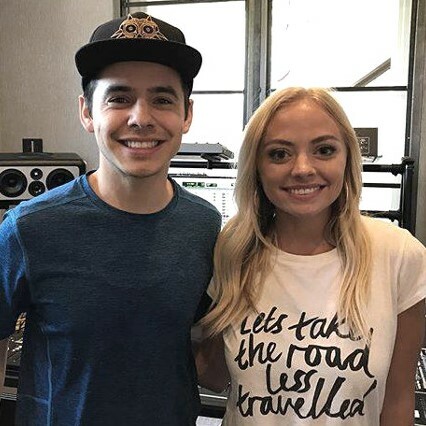 With a friendship formed, Madilyn opened for one of David Archuleta’s concerts in November 2017, a night that he recalls included a standing ovation and a roaring crowd. David is featured on Madilyn’s new album, Anymore, available now in stores and online. When Madilyn co-wrote all of the music on her album she wanted the songs to feature bold messages about self-worth, positivity, and finding inner strength. Listen to a sample of the album here. Finding an inspirational role model you can believe in can be a difficult undertaking. But Madilyn Paige doesn’t disappoint. Her music is inspiring, her smile is infectious, and her attitude is empowering. Let her music help you feel your worth. Madilyn’s new album Anymore is available now. Welcome to the official blog of Deseret Book. Here at Deseret Book, our mission is "to cultivate stories worth telling, questions worth exploring, and beauty worth sharing to improve the lives of Latter-day Saints at every step of their journey." Everything we do harkens back to this mission, and we hope that some of what we do can improve YOUR life -- at every and any step of your journey! 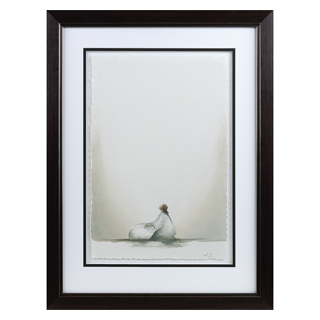 Check out this inspiring piece of art Atonement from new Deseret Book Artist Kate Lee! Read the new book Insights from a Prophets Life, more than a biography about President Russell M. Nelson!